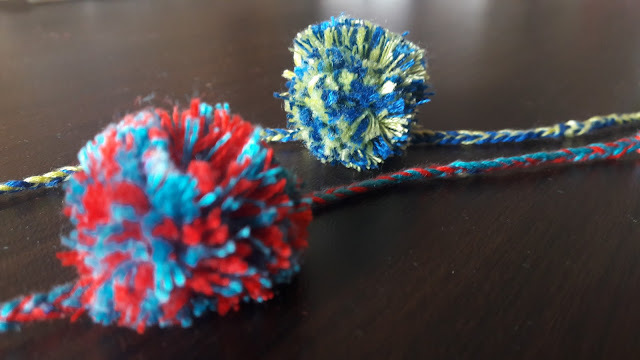 With Rakshabandhan approaching soon, we decided to try our hands on super quick, classic and traditional silk thread rakhis that are safe on little babies wrists. These elegant and colorful pom poms are so easy to make and only requires staple craft supplies such as silk thread and scissors. So lets see how to make these simply adorable rakhis! 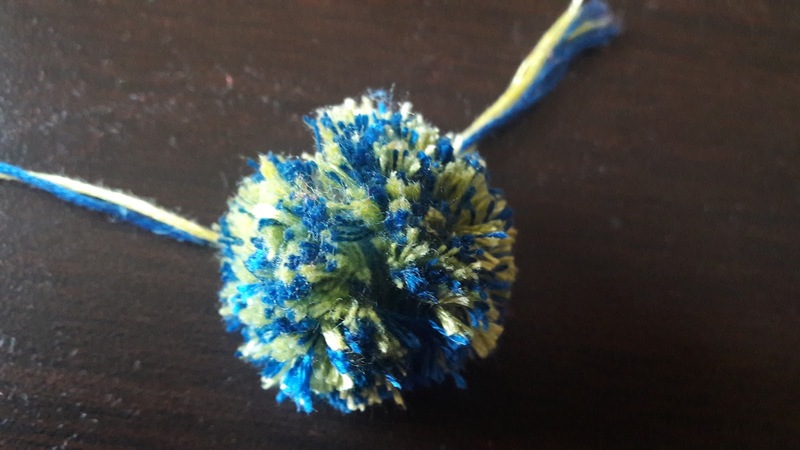 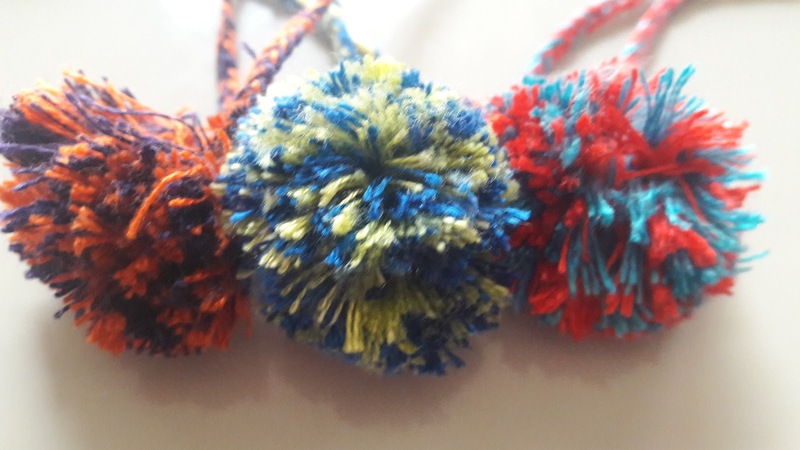 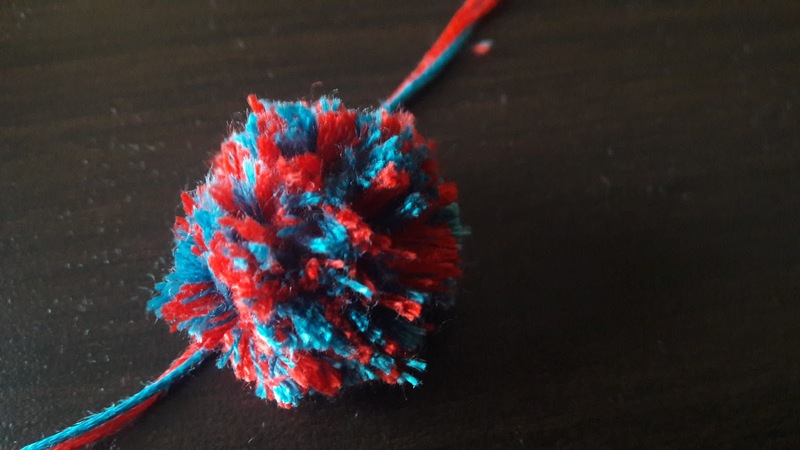 Now that you have learned how to make these cute pom poms, explore your creativity by making various craft projects like door hangings, garlands, key chains and more. 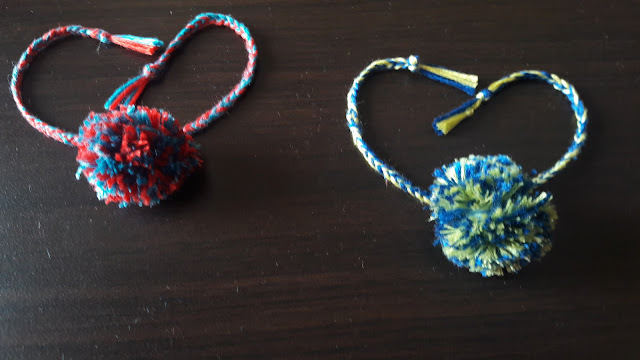 Don't be afraid to experiment new things and as always share your projects so we could see your talents. 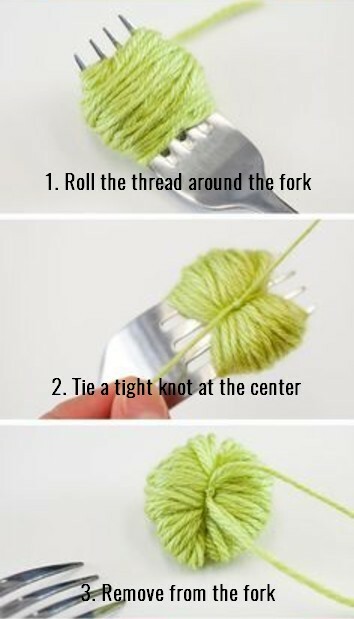 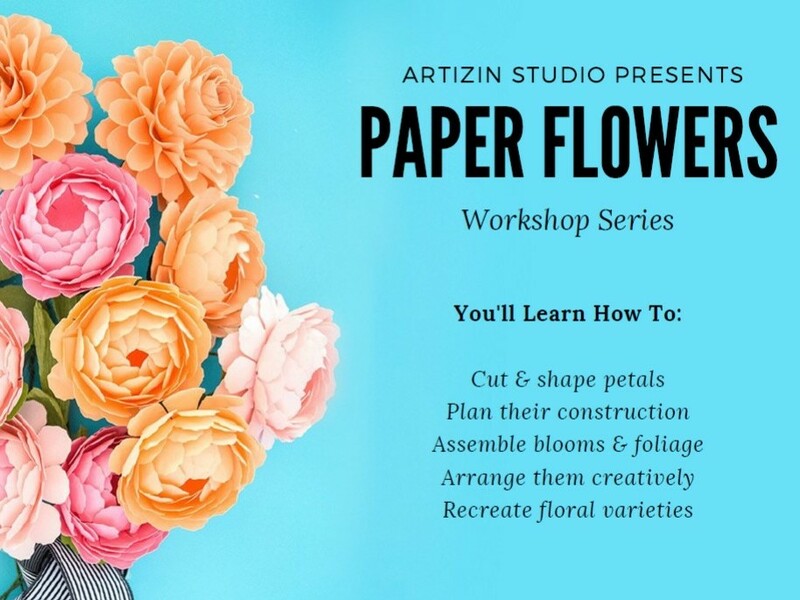 For more project ideas, D.I.Y tutorials and craft inspirations follow us on Facebook, Instagram, Pinterest and Twitter.